Having a phone number on your site does bring peace of mind to your consumers and people you do business with. It gives your visitors more trust and removes any fear they may have before a purchase. Even if you don’t want to answer calls and speak with your clients, we recommend registering a Skype number with a voicemail option. In this case your customers will have a possibility to see and call a real number and leave messages that you can get directly on your email. Sign in to your Skype account. 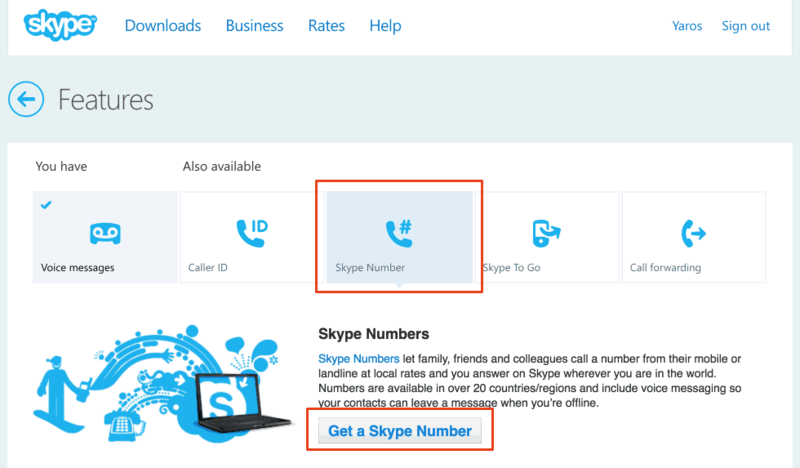 Select Skype Number in the Manage features section and click Get a Skype Number. 2. Select a country and location (city/state) this phone number will belong to. For example, if the majority of your clients are from US, then there is a sense to get a US number. Then choose one of the numbers available and make a purchase. The cost of a Skype Number subscription varies depending on which country you want the Skype Number for and how long the subscription lasts (3 or 12 months). 3. 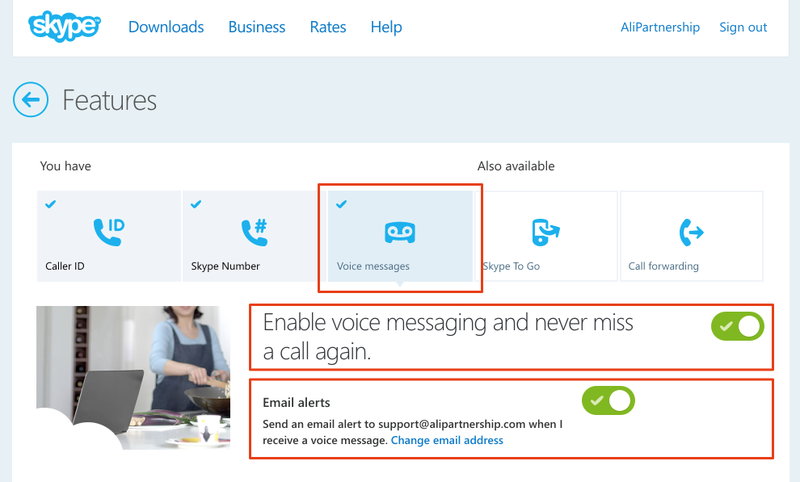 Go to Voice Messages in the Manage features section and Enable voice messaging. Activate email Alerts and set your email address to get voice message. 4. 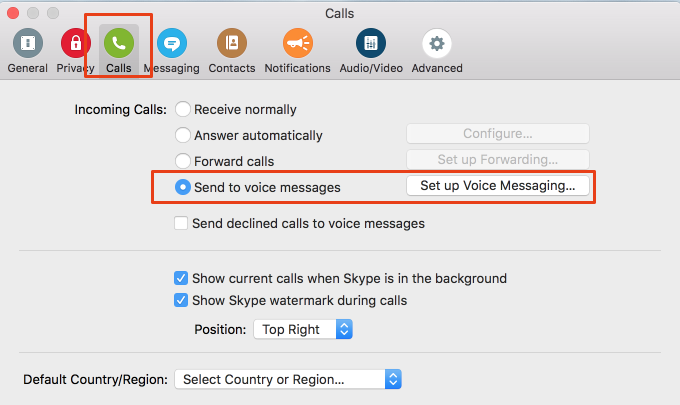 Finally go to Skype Preferences -> Calls. Set Incoming Calls to Send to voice message. Here you can also setup voice messaging. You can record your own one or order a professional voice-over from Fiverr. ”Thank you for calling our webstore. No one is available to answer your call right now. Please leave your contact information and we’ll get back to you as soon as possible”.